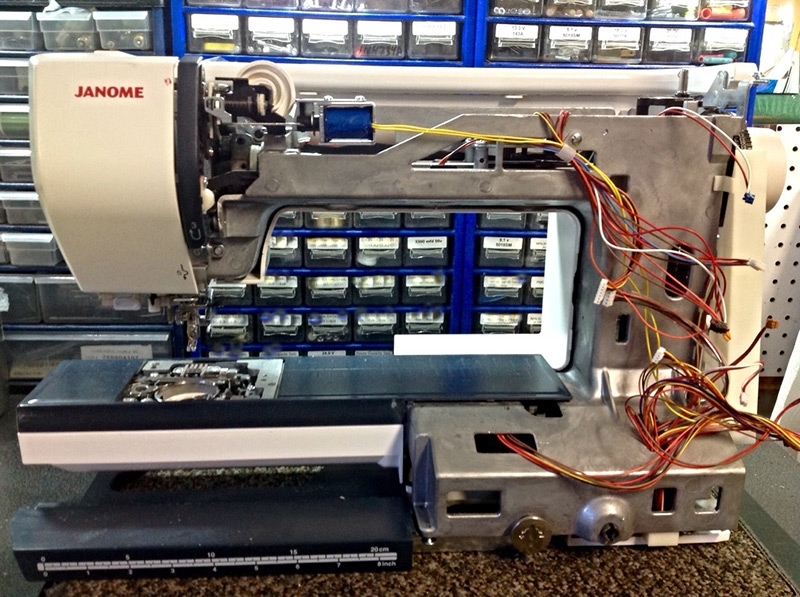 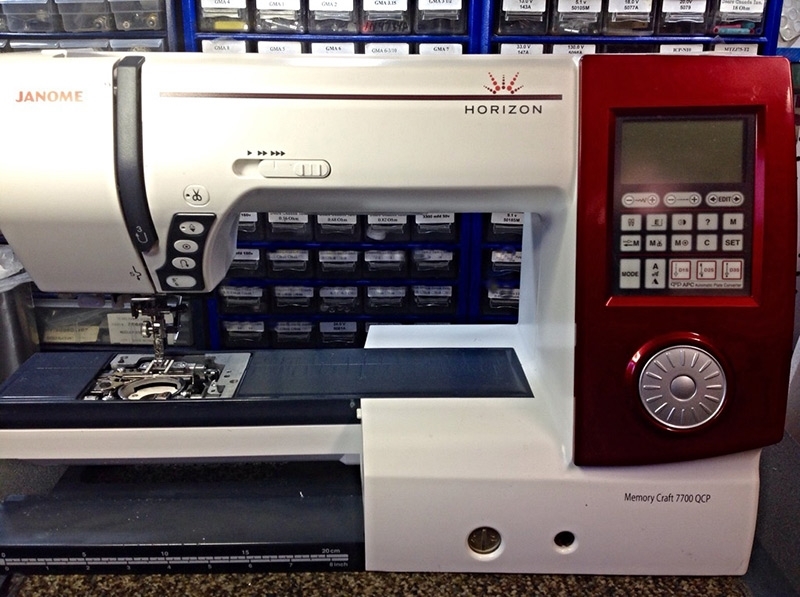 Machine à coudre West Island is a sewing machine repair and parts selling service. 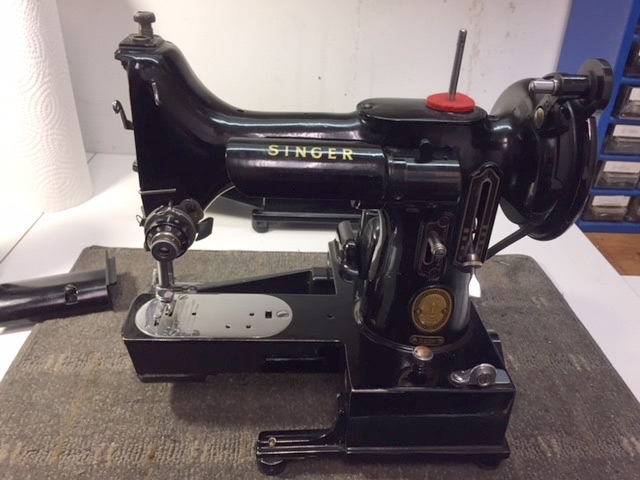 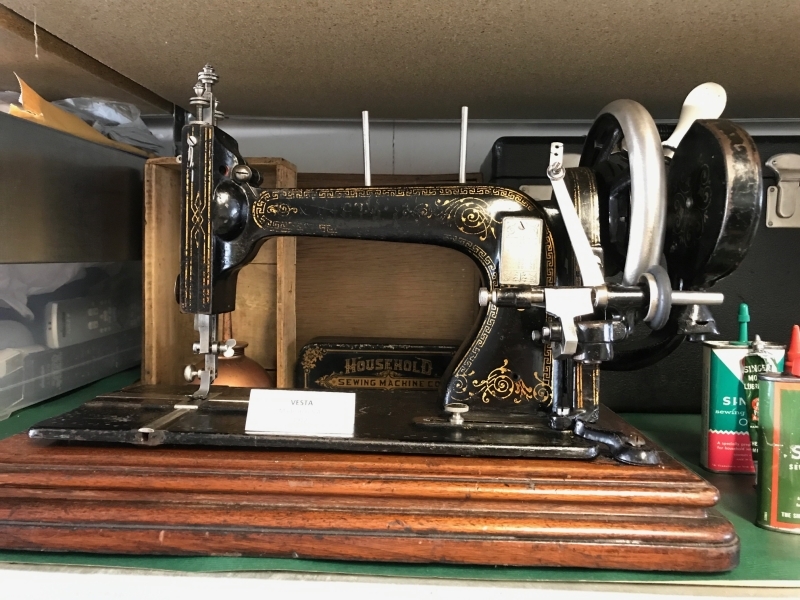 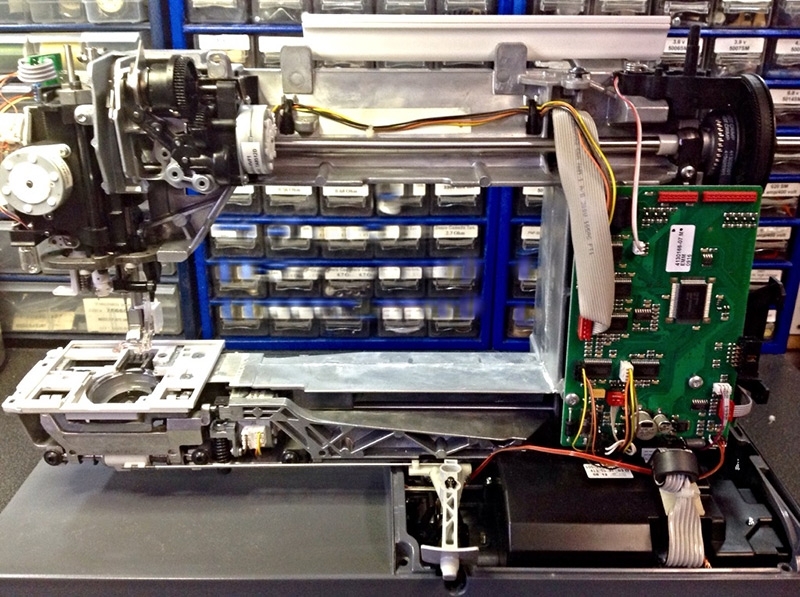 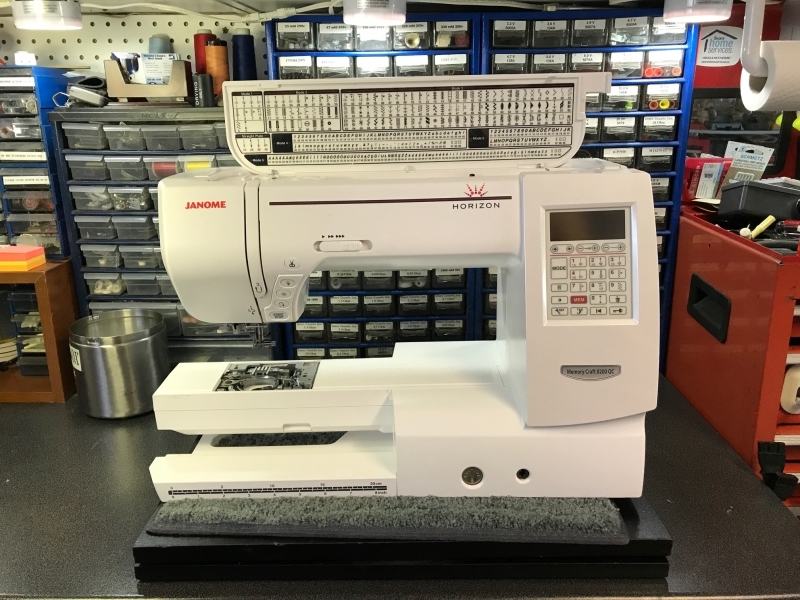 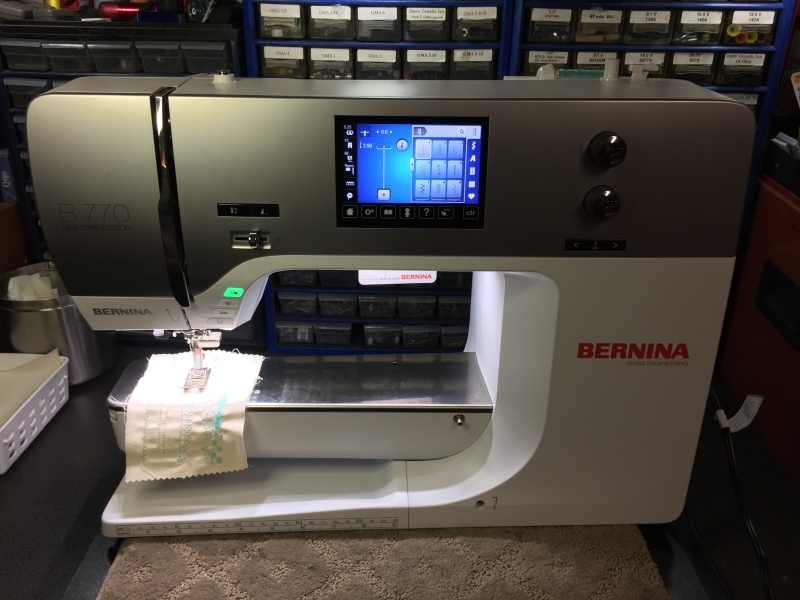 We repair and distribute parts for all brands and models of sewing machines since 35 years and offers a flexible schedule all week long, and a large service zone - call us in the metropolitan region of Montreal and the surroundings. 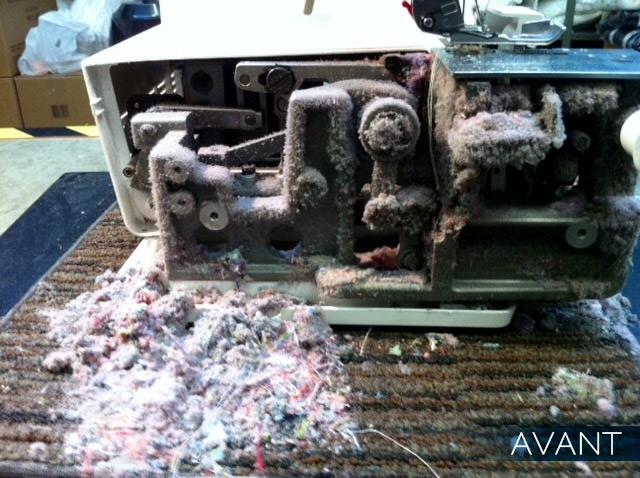 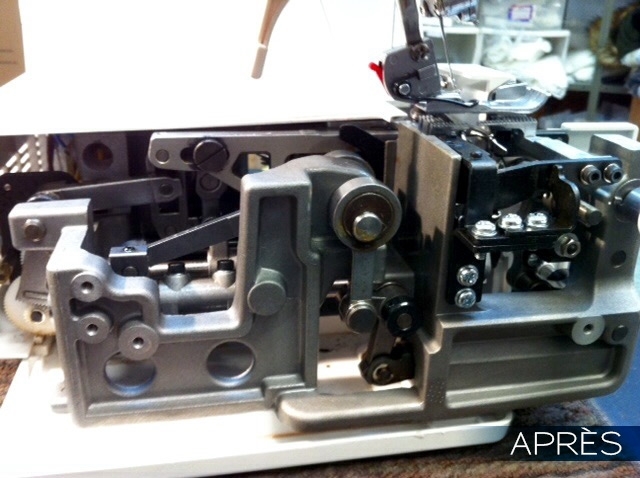 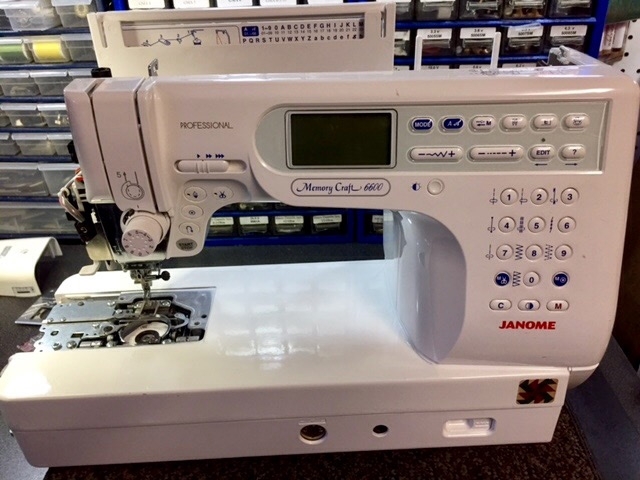 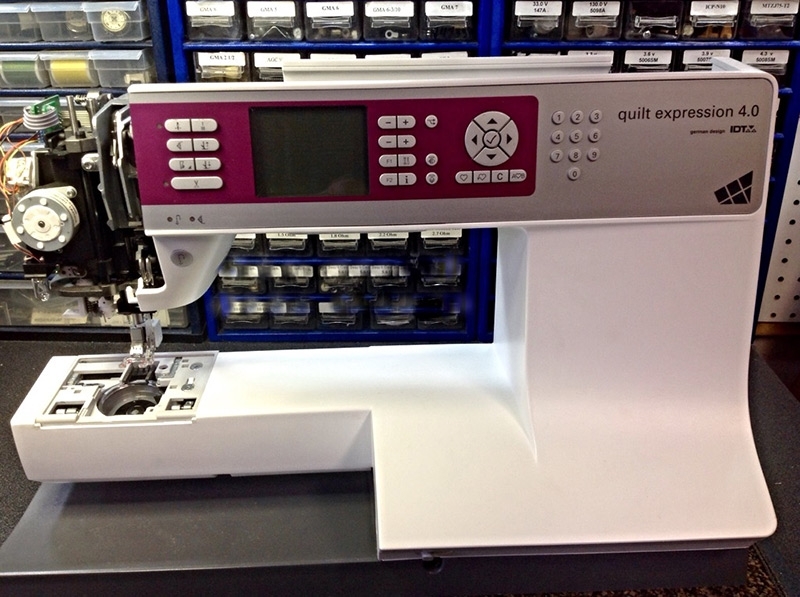 Contact us for all you sewing machines problems!